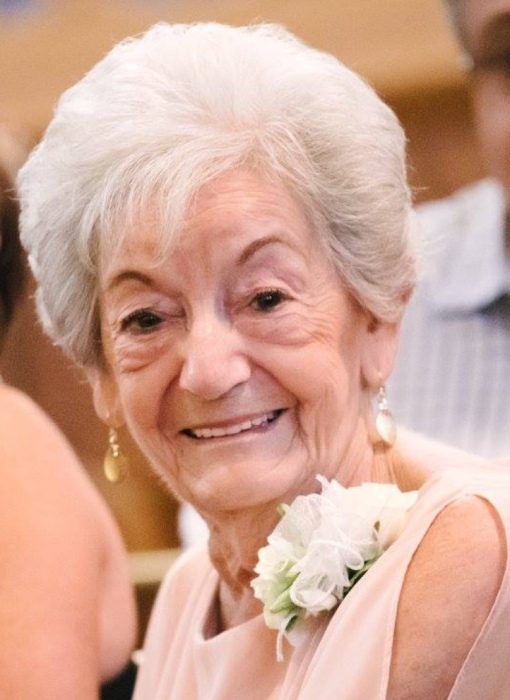 Obituary for May Emelene (Blackburn) Porter | Ralph F. Scott Funeral Home, Inc.
May Emelene Porter, 86, of Bradenton, FL, a longtime Portsmouth area resident, passed away Wednesday, October 10, 2018 at her home. She was born May 3, 1932 in Minford, a daughter of the late Floyd and Ruth Murl Conkey Blackburn. Emelene retired after 40 years from the former Portsmouth Sears where she worked as the Boys Department manager. 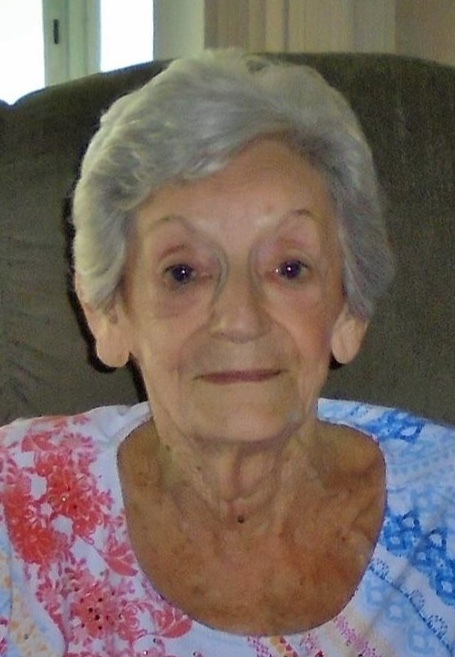 She was a Christian and a 1949 Minford High School graduate. Her husband, Raymond Arthur Porter, whom she married Dec. 16, 1950 in Portsmouth, preceded her in death in October 28, 1975. Surviving are two sons, Rickey Joe (Carolyn) Porter of Minford and Curtis Gene Porter of Portsmouth; two daughters, Peggy Leigh Vallandingham of Minford and Kimberly Sue (Kenneth) Felty of Ft. Myers, FL; a daughter-in-law, Carol Porter of Minford; four siblings, Leon Blackburn of Minford, Danny Blackburn of Bradenton, Fern Angle of Sun City, FL and Freida Gampp of Minford; 18 grandchildren; 18 great-grandchildren; one great-great-grandson; and the children of her companion, Don Howard and Susie Hess. 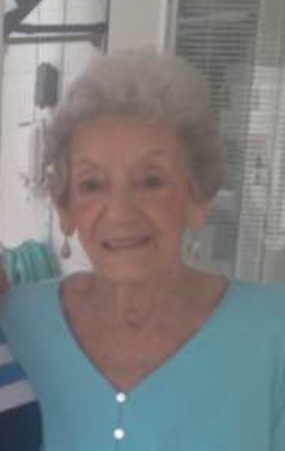 Emelene was also preceded in death by her son, Timothy Lee Porter; her longtime companion, Don Howard; three siblings, Ralph Alley, Raymond Blackburn and Thelma Nunley; two grandsons, Don G. Howard and Andrew Porter; and her son-in-law, Robert B. Vallandingham. Funeral services will be held Monday at 12 PM (noon) at the Ralph F. Scott Funeral Home in Portsmouth with the Rev. John Gowdy officiating. The family will receive friends at the funeral home from 10 AM until the funeral hour.on Monday.